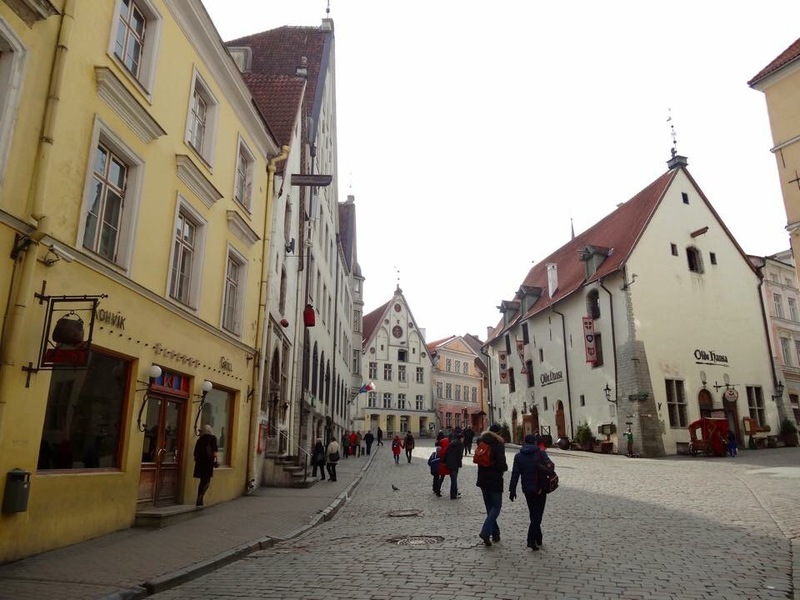 For a girl from the “Little Red Dot” in a land far far away, I would never imagine that I will one day step foot in Estonia. To be honest, my only knowledge of this country before planning this trip was that it was part of Soviet Union. 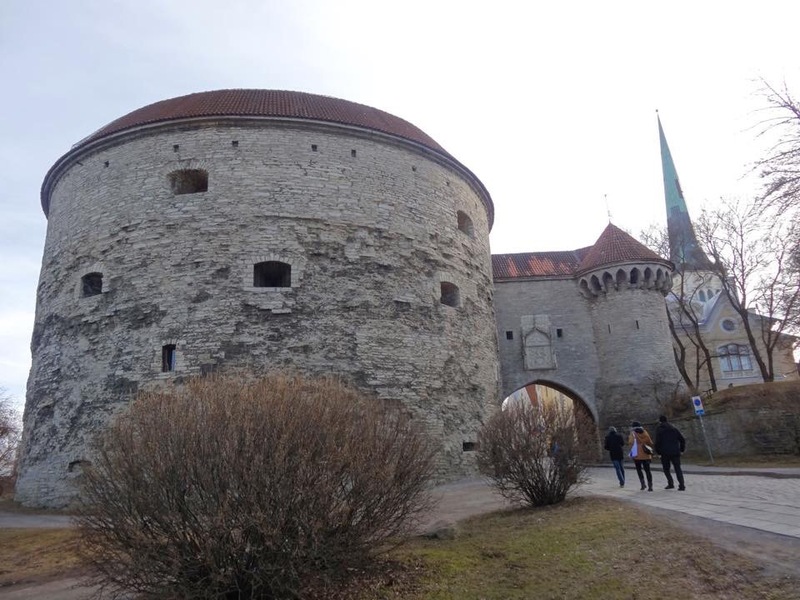 I chanced upon this country when I was planning on what I can do in Helsinki and realized that this mysterious ex-USSR state is just a short cruise away. 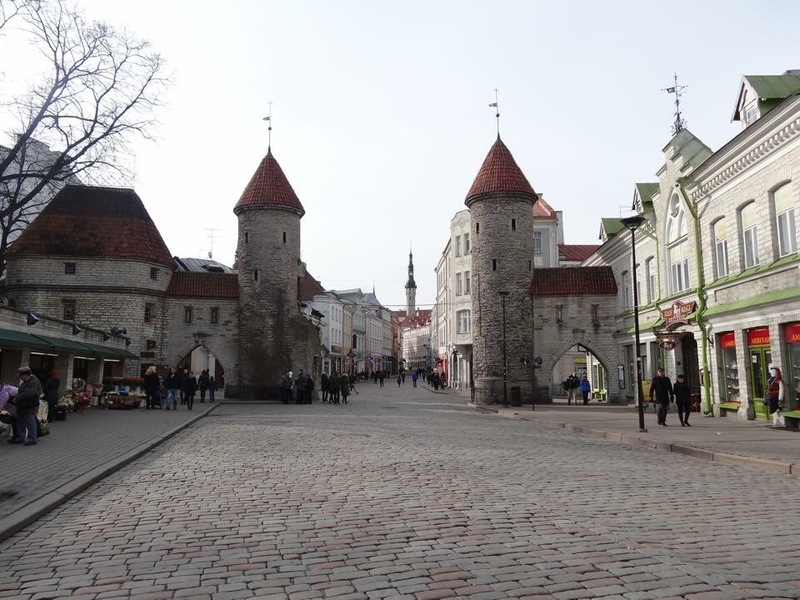 So off I went across the Gulf of Finland and the Baltic Sea to Tallinn, the capital of Estonia. There are a number of cruise operator but I decided to choose Viking Line Cruise as it has the timing that I like. The cruise is good (though not the luxurious cruise) with clean toilets and many restaurants serving decent food. 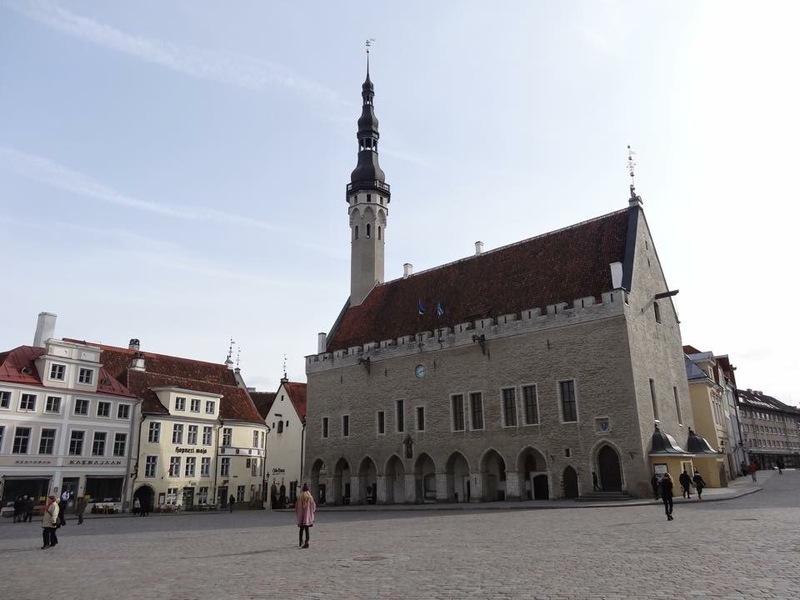 After 2.5 hours, I arrived in Tallinn, the capital and largest city in Estonia. 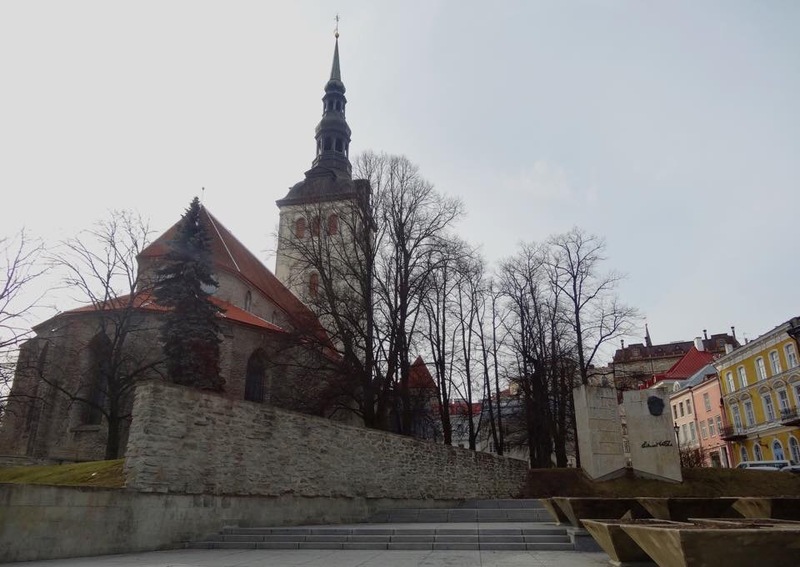 This city was founded in early 13th century and is well known for its mediaval Old Town, a UNESCO World Heritage Site. 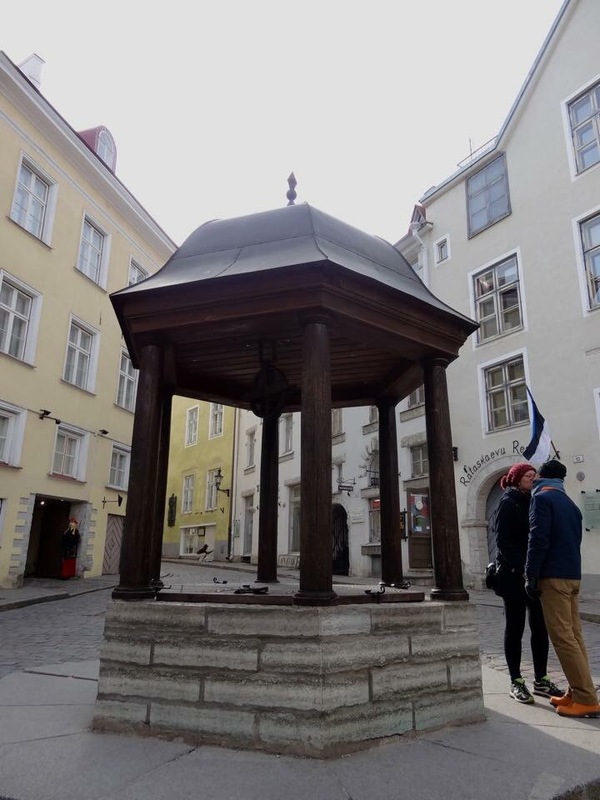 I could not help but fell in love with this quaint and charming Old Town the moment I stepped foot into it. 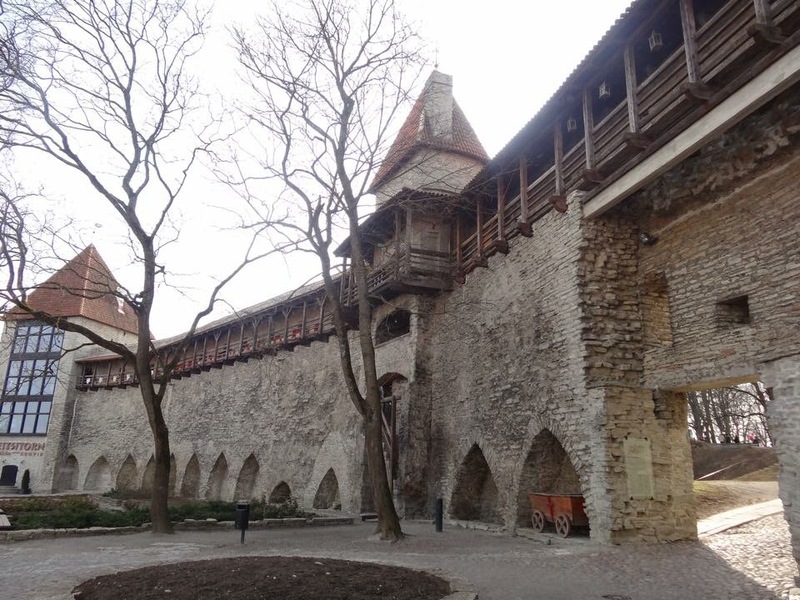 The well preserved fortresses and turrets, the old mediaval churches with spires constrasting with the orthodox churches showing influence from Russia and the small little shops and cafes lining along those maze of narrow cobblestone alleys made me feel as if I was transported back in time to the mediaval period. Well, people say pictures day more than a thousand words so here they are. – Unless you are a big eater, it may be much better not to go with the buffet but rather eat at the food court where you get to choose and pay for what you like to eat. It is rather decent and price is not expensive at all. If you join the Captain’s Club, you get discounts on the food too. 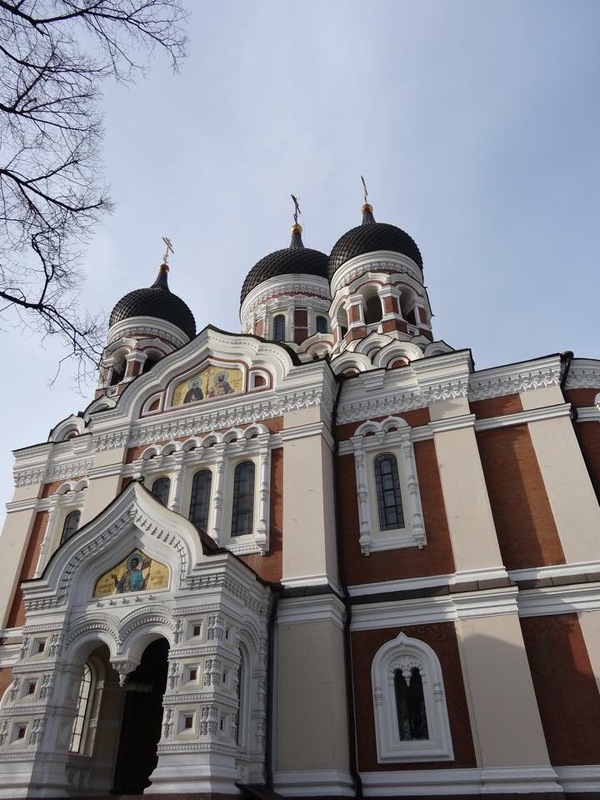 – The different cruise operators operate from different ports from Helsinki and Tallinn. Do take note of that so that you don’t get to the wrong port. 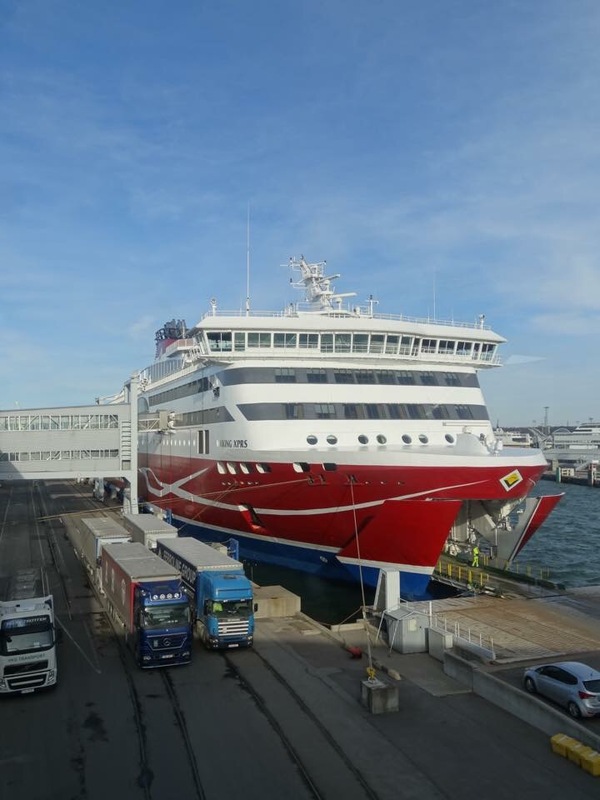 The two most used operators are Viking Line and Tallink Silja Line. Viking Line operates from Katajanokka Terminal in Helsinki which can be accessible via Tram 4 from Helsinki city center. Tallink Silja Line operates from the West Terminal. 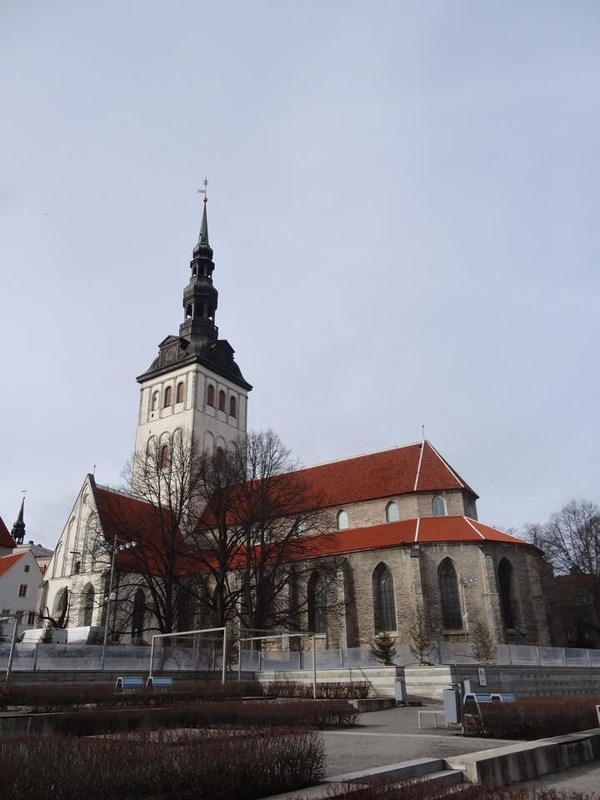 Both cruises arrived at different ports in Tallinn too with Viking Line’s one nearer to the city center.